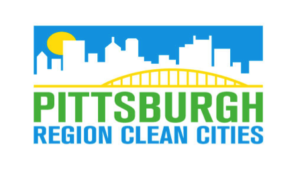 The Pittsburgh Region Clean Cities Keystone State CNG Green Initiative Program with partner United Parcel Service, purchase 9 CNG trucks – $225,000 will help the UPS fleets convert to compressed natural gas (CNG) in western Pennsylvania. This project will utilize 9 new alternative fueled Class 8 Tractors that run on CNG at the New Stanton, PA area. Our project is poised to displace 117,684 gallons of diesel per year which equates to 470,736gallons for the 4 years required for this project.